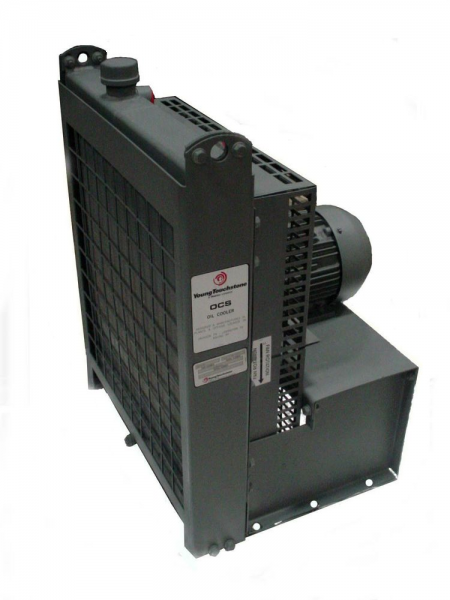 Heat Transfer Products | Radiators | Heat Exchangers | CH Bull Co.
Have a generator with a failed radiator? We’ve got you covered. Need a new oil cooler or oil exchanger? We have several models to choose from. 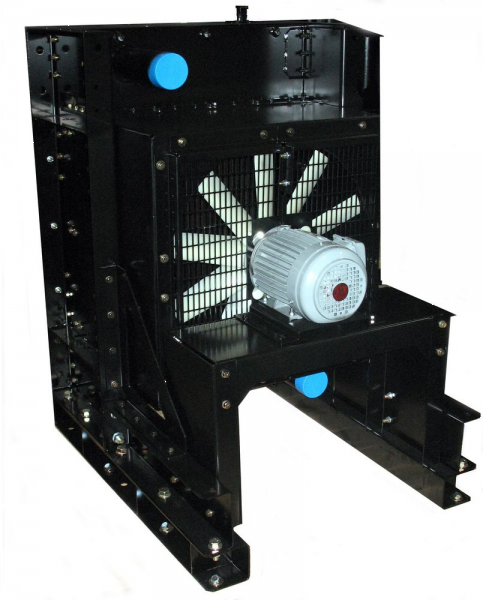 Looking for replacement heat exchangers for your machinery? Look no further. At C.H. Bull, we have the right heat transfer product for nearly every situation. Our expert team will work with you to find the best heat transfer solutions for your applications. Based on your unique criteria and the specifications of your current equipment, we will help you select the right product in the right size and the right configuration for optimal performance. 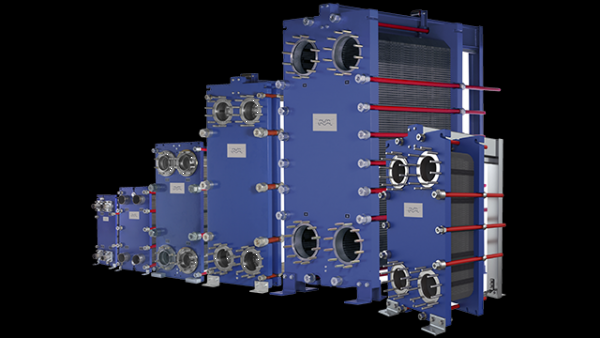 If you need to replace an old, outdated, or obsolete brazed heat exchanger, C.H. Bull will cross-reference the make, model, and part number(s) to find a modern equivalent. 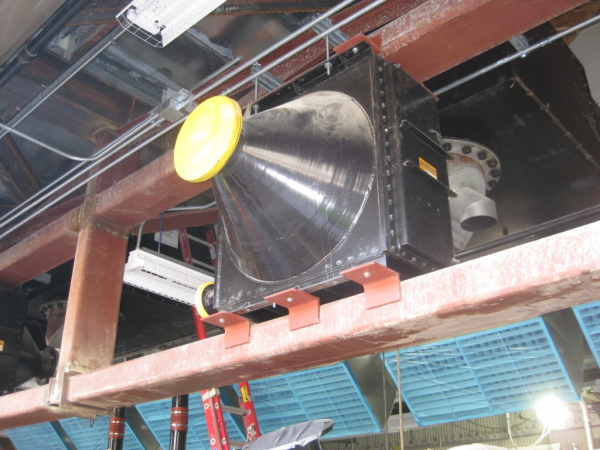 If you need to resize or reconfigure your heat transfer equipment for a different application or use in a different location, our team will calculate your requirements and find different heat transfer solutions that fit your new situation. Whatever your unique needs may be, we have the experience and the expertise to deliver the ideal heat transfer solution. C.H. Bull is an authorized distributor and manufacturers rep for Young Touchstone, one of the biggest and best names in the industry. We offer a huge selection of high quality, high performance Young Touchstone products, from remote radiators to shell and tube heat exchangers. We proudly serve California, Nevada, Utah, and Hawaii, as well as China, Japan, and other Pacific Rim countries. No matter where you are, we’ll get you the heat transfer solutions you need right away. We offer a huge selection of high quality, high performance Young Touchstone products, some of which include: from remote radiators to shell and tube heat exchangers. 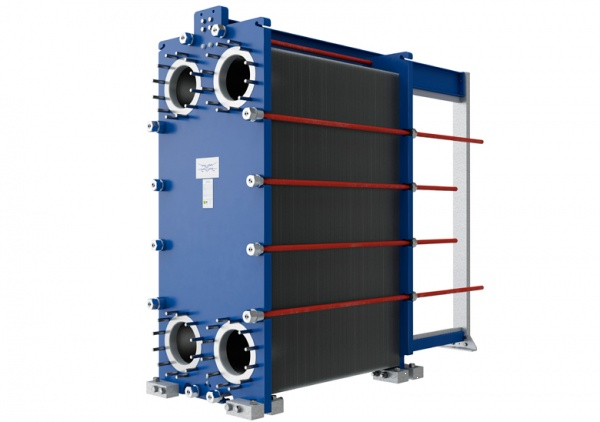 Young Touchstone Heat Exchangers – C.H. 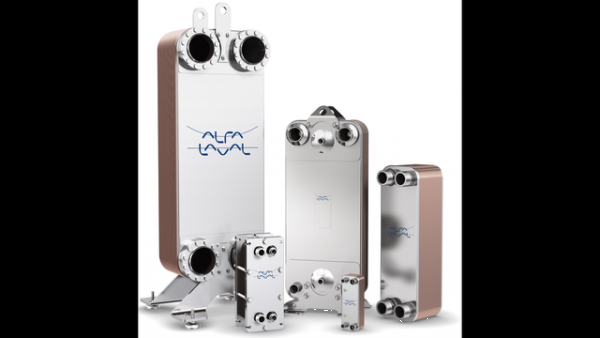 Bull offers a variety of Young Touchstone heat exchangers including the F heat model, SSF (stainless steel) model, and the HF (high pressure) model. Young Touchstone Radiators – C.H. Bull is a leading distributor of a variety of high performance Young Touchstone remote radiators. C.H. 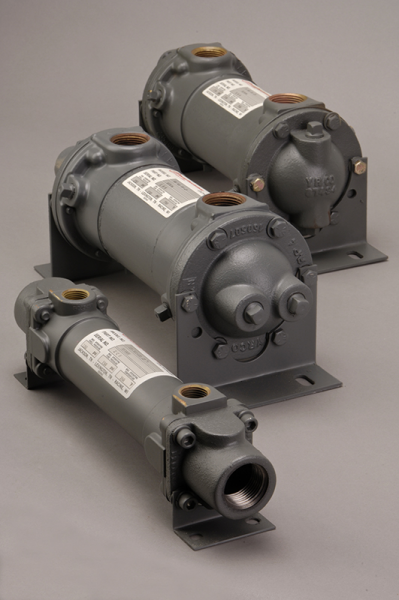 Bull is your #1 source for heat transfer solutions and products. We have the products you need at prices that fit your budget. Request a quote or contact us today for more information.